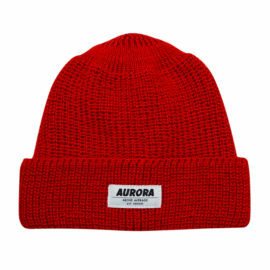 Warenkorb anzeigen „„Above Average“ Wool Hat – olive“ wurde deinem Warenkorb hinzugefügt. 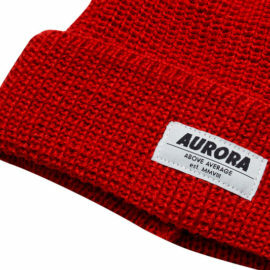 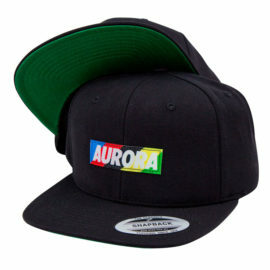 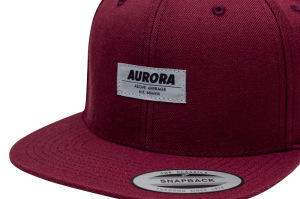 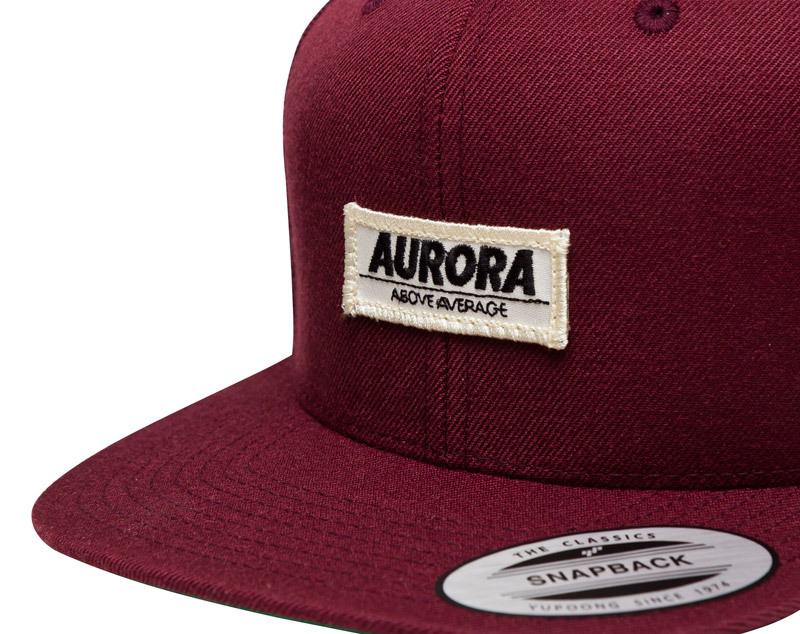 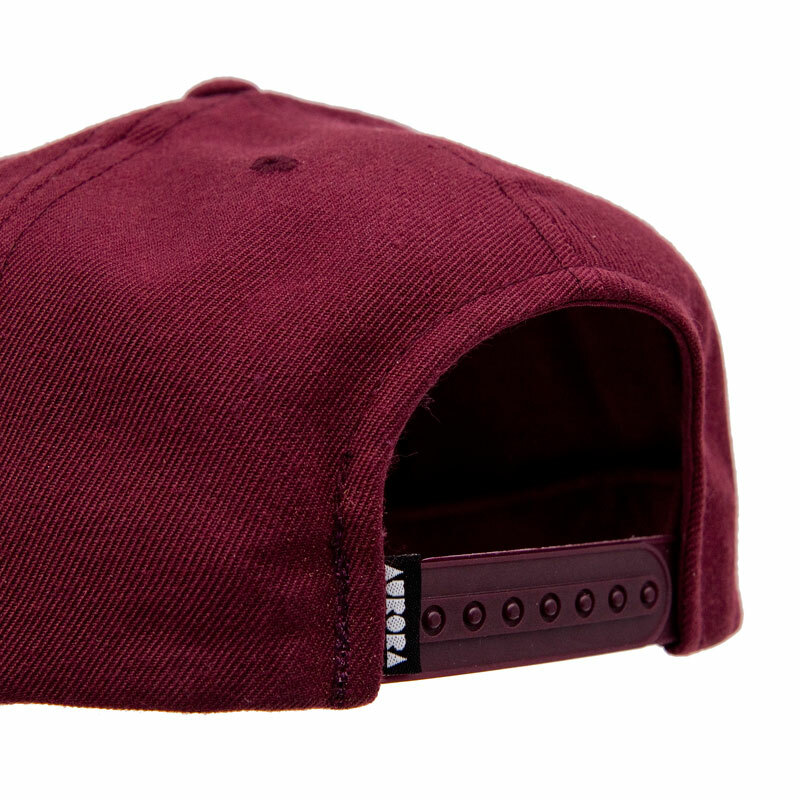 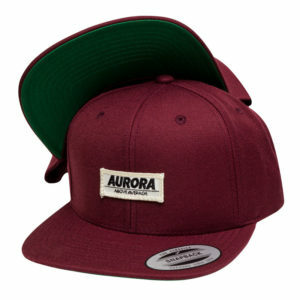 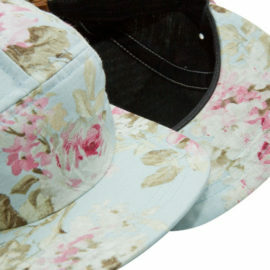 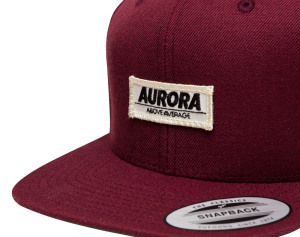 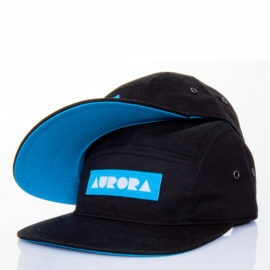 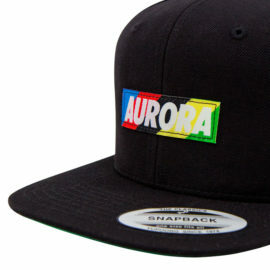 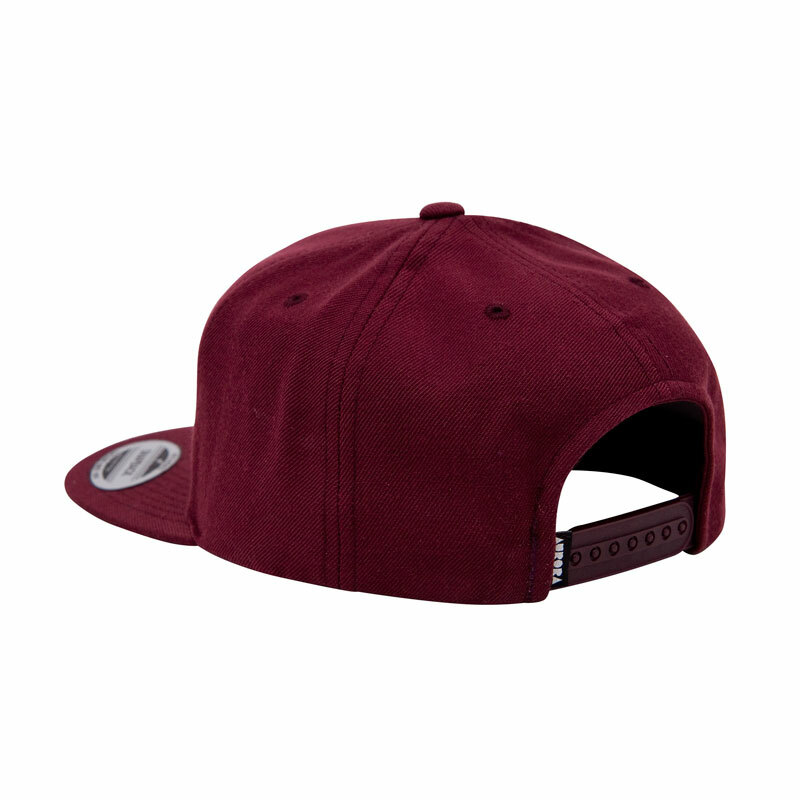 Part of the AURORA „Above“ Pack, this Snapback is perfect for everyone who loves the classic style. 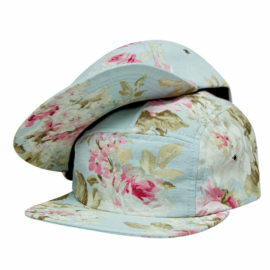 Back in the days we loved them and now it is better to bring them back. 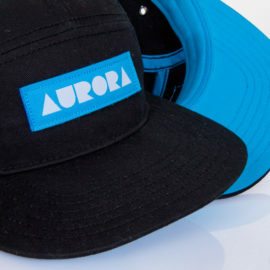 So here is the AURORA Snapback featuring a AURORA „Above“ Logo patch on the front, subtle detail on the snap closure and classic green under the brim.